We all want to believe we live in safe neighborhoods. 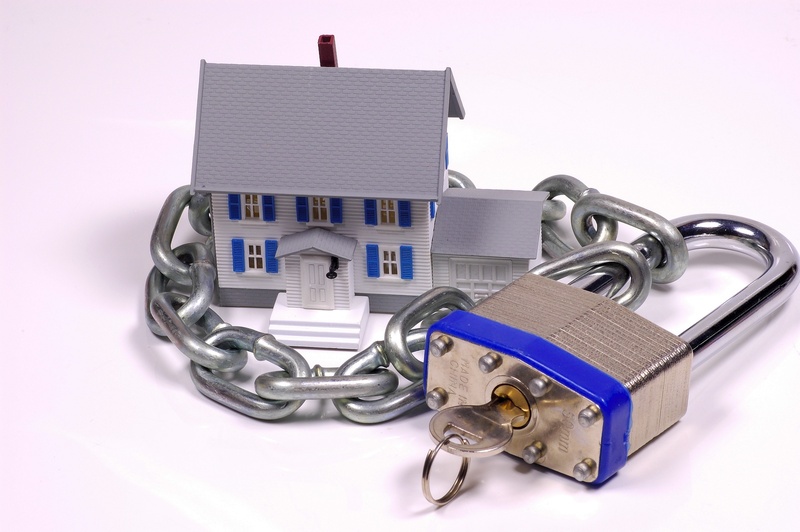 However there may be times when a potential burglar may be in your neighborhood. Make sure you are prepared with these 5 tips to prevent the headache of a home burglary and keep your home safe. The Garage. Not only are garages full of expensive tools, sports equipment, and vehicles, they also offer an entryway into your home. 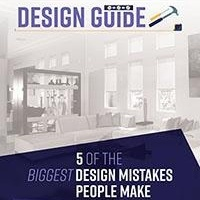 Consider upgrading the door in the garage to something stronger like your front door. Add security bolts for an extra layer of protection. To reduce the chance of burglars getting into the garage, update to an automatic garage door opener with the latest technologies and keep your garage closed and doors locked when not in immediate use. Basements. Many basements have some sort of access point to the outdoors. This may range from a full door to a small window allowing light in. For doors, practice the same security measures mentioned above and ensure it is as secure as your front door. 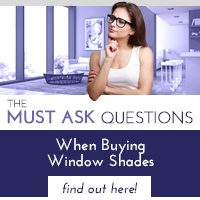 Consider also barring any windows to prevent any would-be burglars from breaking in. Fences. You know the old quote, 'Good fences make good neighbors'. They also make for good security. There are two components integral to installing a secure fence. First, make sure it is high enough or has tips sharp enough to discourage climbing, Second, include a strong and reliable locking mechanism that self-closes. Outdoor Lighting. Motion sensor lighting is incredibly useful for providing additional security in your front and backyard to deter thieves from getting close to your house. Sensor lights turn on as soon as any motion is detected and will stay on between 1 and 20 seconds, depending upon your preset settings. No robber wants his activities broadcasted as such. For best effect, position sensor lighting at all entry ways at a height of 6 to 10 feet. Windows. Close your windows when you're not at home or when you're on another side of the house. 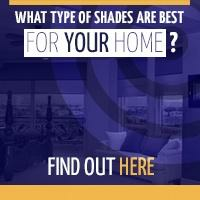 Use shades for additional security and keep them drawn at night and whenever you're away from the home. This prevents outsiders from peeking in and seeing you and your possessions. This is especially important at night, because it's easier to see into a bright house than it is to look out into a dark yard. At Polar Shades, we offer a variety of quality window coverings that allow you to enjoy better security without compromising your ability to easily enjoy the scenery outside your windows. This includes special motorized options for remote opening and closing via your smart-phone from any location. 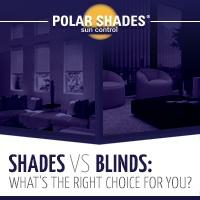 For more information about our motorized shades and our vast array of fabric and shading options, or to schedule a free in-home consultation, contact Polar Shades, your local shade professionals at 702-260-6110 today.